A quickie episode Live from E3* to discuss the huge collaborative gaming news from Activision’s Skylanders franchise and Nintendo. We’ve said it before, but you should probably start saving for all of the gaming that’ll be flying out of the pipeline this fall! 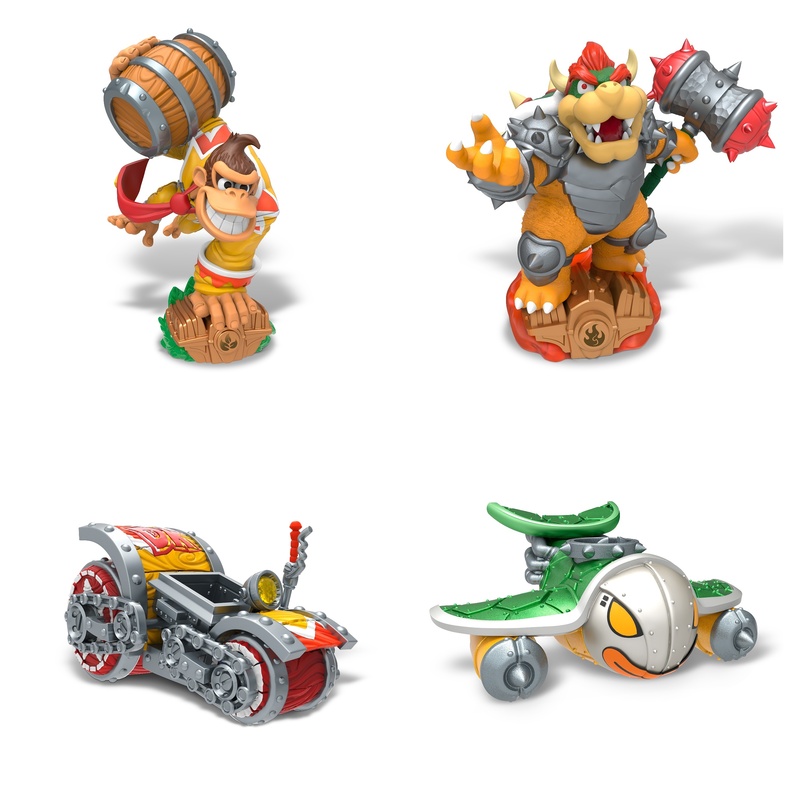 Skylanders SuperChargers will have Nintendo faves Donkey Kong and Bowser as Guest Stars on the Nintendo Platforms Wii U, Wii and 3DS. They even double as amiibo figures! 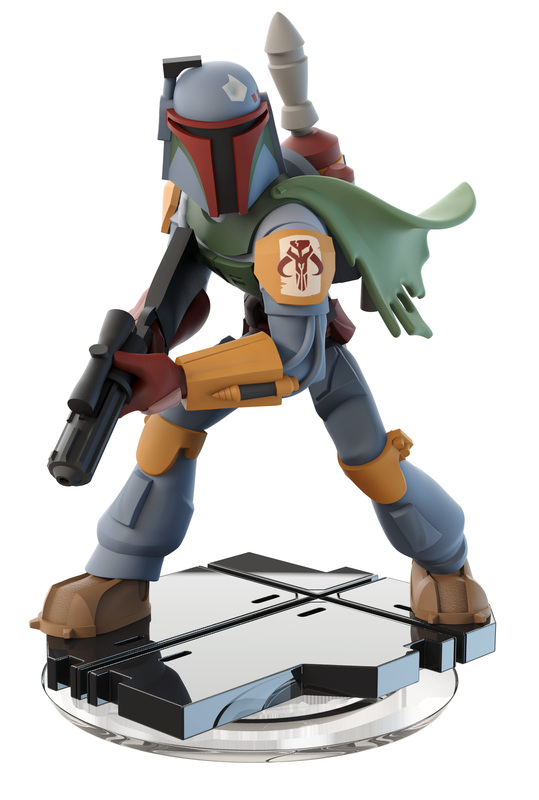 Boba Fett Disney Infinity 3.0 Figure – ©Disney. ©2015 MARVEL. STAR WARS © & ™ Lucasfilm Ltd. All rights reserved. 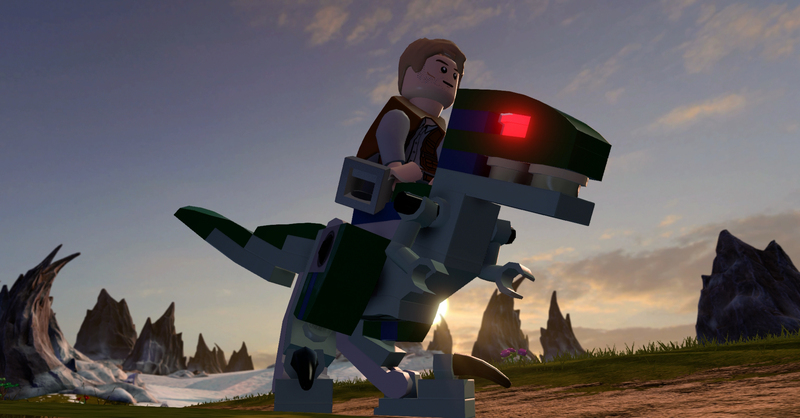 LEGO Dimensions continues to expand their ever growing lineup of Level Packs, Figure Sets and Properties. Drew gives you the rundown on all the LEGO Dimensions additions to their lineup – LEGO Dimensions Adds Incredible New Levels of Puzzle Play with the Portal 2 Level Pack… And More!